Every business is increasingly facing tax risks or exposures which becoming difficult to manage. There is therefore a need of a team made up of both internal and external tax experts to focus on tax risk management.The tax risks if not adequately managed can negatively impact the performance and sustainability of an organization. 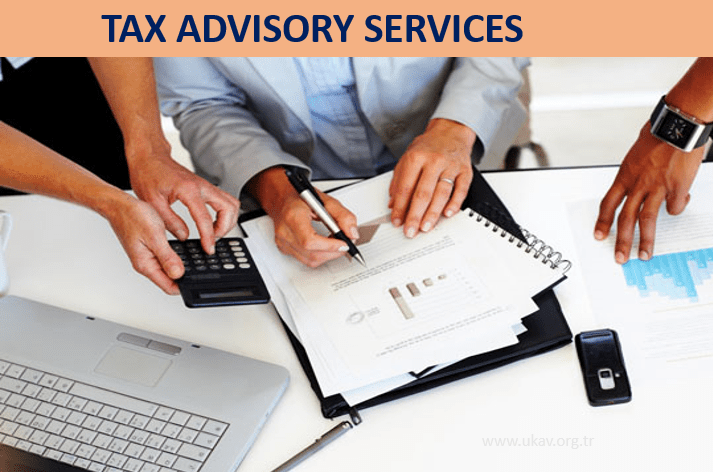 We have a team of financial and tax experts who are readily available to join with your team in ensuring your tax risks are adequately managed.